This is a fun section of photography that WooFDriver has taken with “FishEye” Specialty Lenses. 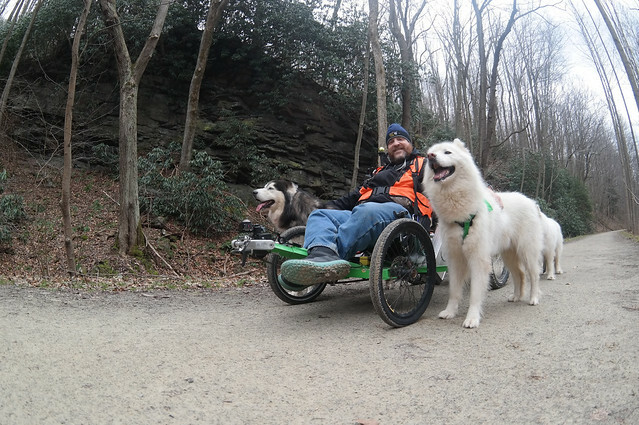 Photos and videos are taken while out on his many different adventures with the WooFPAK! Please enjoy the Fish Eye captured photo album! Also enjoy this playlist of Fish Eye captured videos!